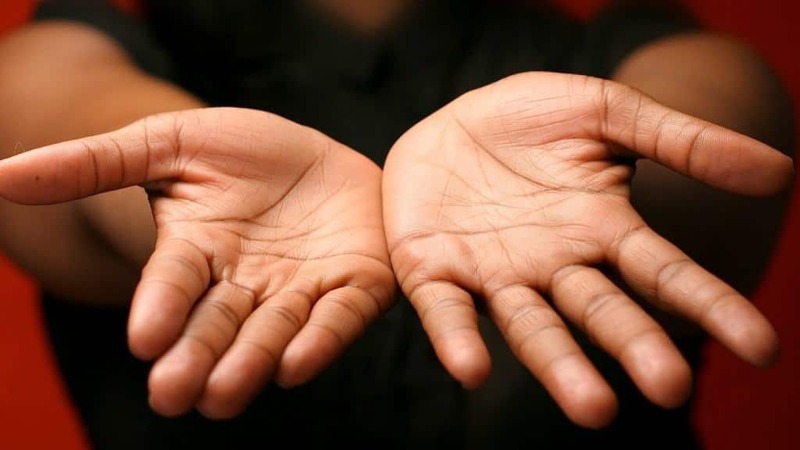 Turns out, the nails on your dominant hand grow faster than they do on the other. 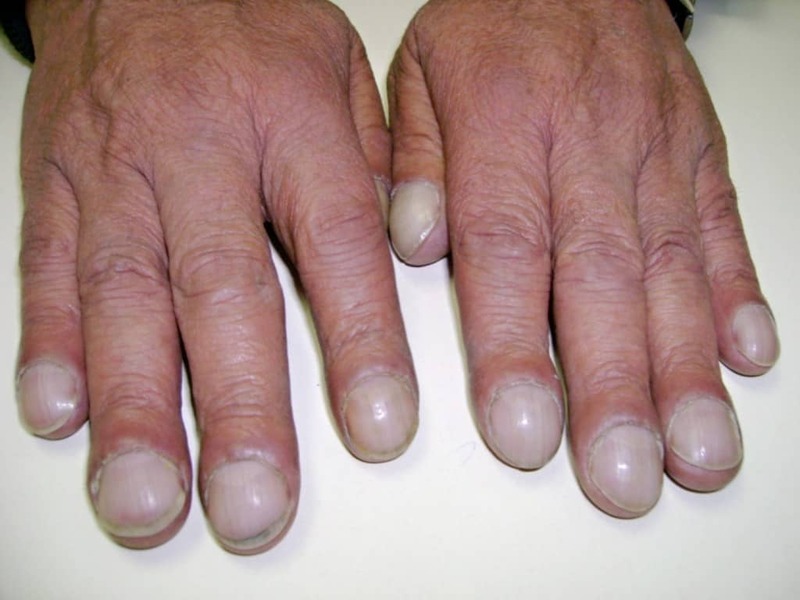 A doctor can tell a lot about your health by looking at your nails. For example, a blue-ish tint can indicate lung disease. 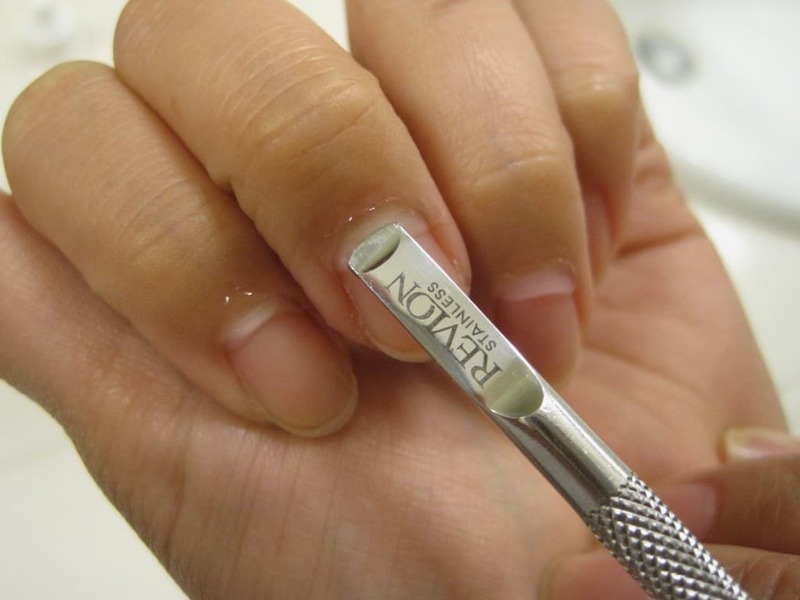 Many people remove their cuticles, but they are there for a reason. They keep moisture in, and germs out. Nails are a part of you and they are living and breathing in their own right. 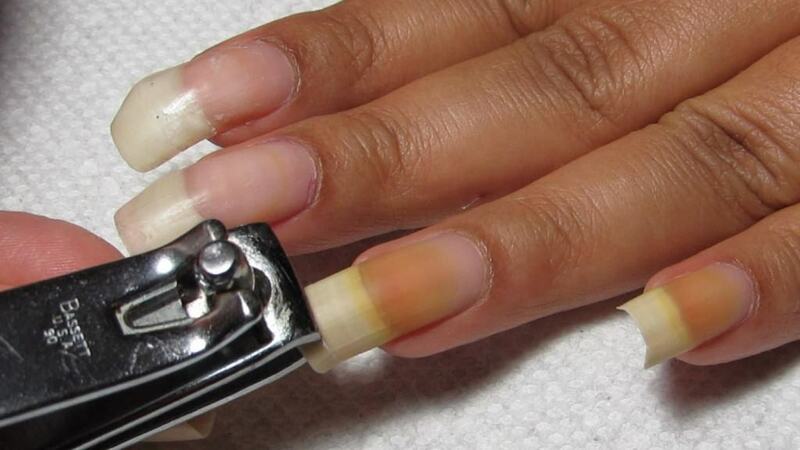 Nails beds and cuticles need blood and oxygen to survive. 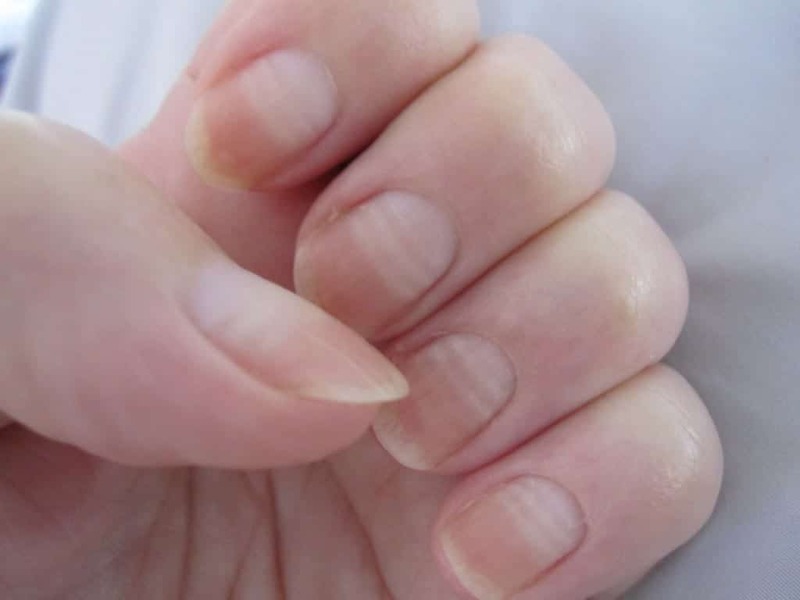 Unless a woman is pregnant, men’s nails grow faster than a woman’s. There’s an old wives’ tale that cutting your nails after sunset means bad luck… Probably due to cutting your nails in the dark. 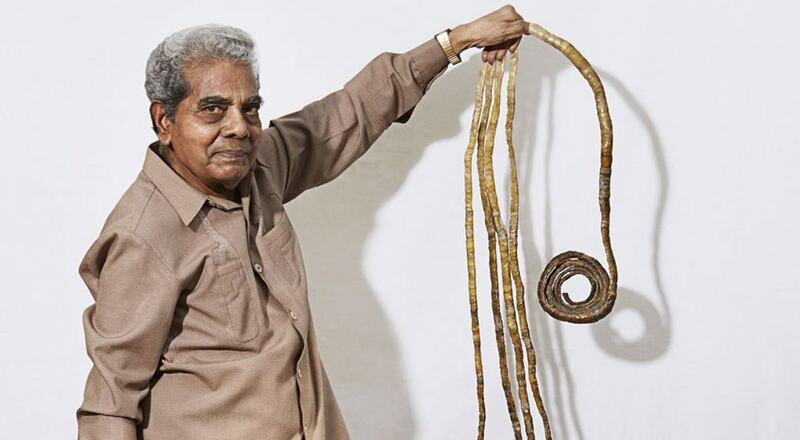 A man in India holds the world record for the longest fingernails. He’s been growing them since 1952 and the longest one is over two meters! 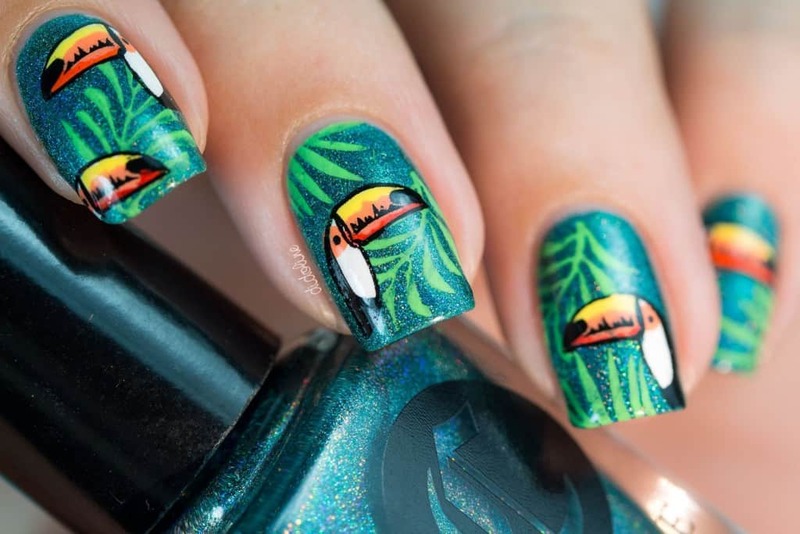 The best conditions for nail growth are warm climates, and day time. Oh, and being young of course.